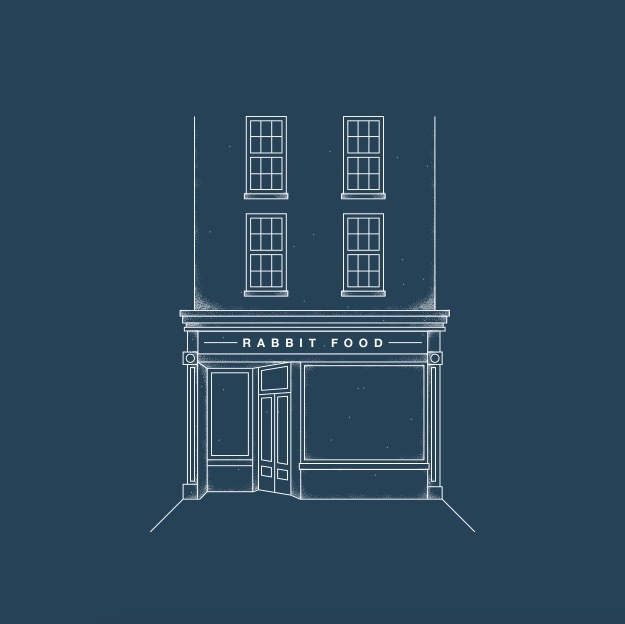 Welcome to Rabbit Food, a plant based eatery focusing on providing Bristol with fresh, healthy, banging food. Rabbit Food comes from a mutual food passion from both Katie and myself (Ele). We’re powered by flavours, everything we make is focused on nutrition and amazing taste. After struggling to find a great salad other than at home in Bristol, Rabbit Food was born. Rabbit Food is an eatery based around filling bowls full of plants. We work on a build your own basis with several leafy green bases, followed by picking from our amazing pre-made made mains which are full of seasonal produce. Lastly topping with a homemade sauce and toppings such as toasted seeds or tofu for example. The menu will be ever changing and will always have something for everyone.